Are there many ways to God or one way to God? 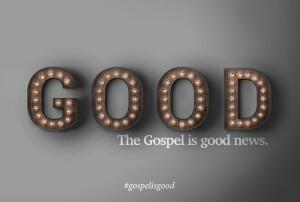 The Gospel is good news pt. 7 Pastor Dave Simerson finishes up a series of messages, The Gospel is Good News. Are there many ways to God or many ways to God? Today we answer this question.